Brian Bourassa Hertz, is a unit of frequency most often use in electronics, such as radio broadcast signals. 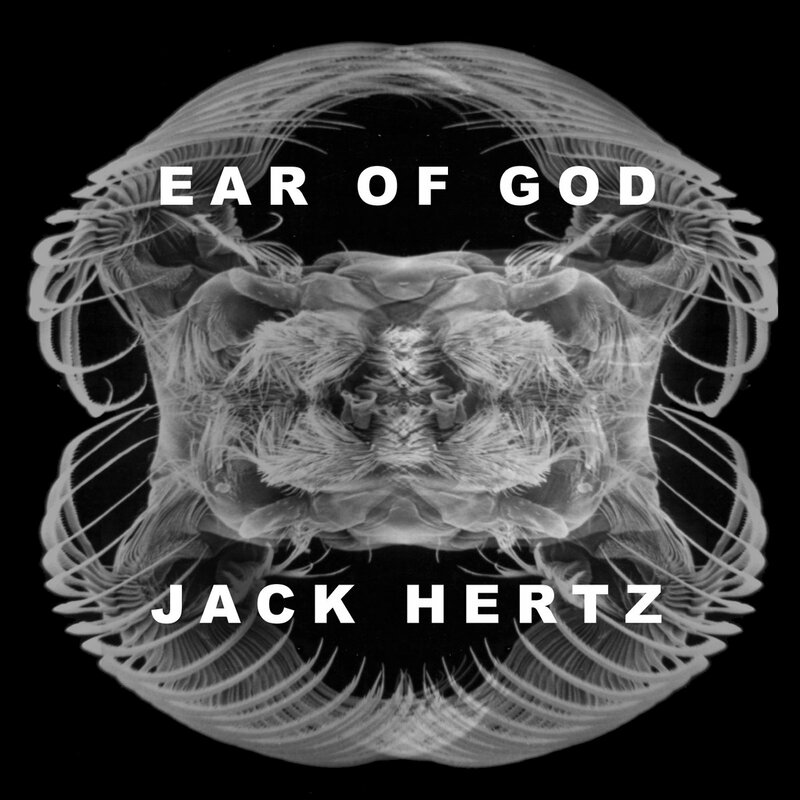 It's fitting, that Jack Hertz's musical passion revolves around electronic music. 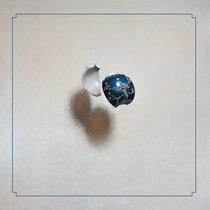 "Ear Of God" is a cluster of 40 tracks (6+hrs.) whose trickery of sounds placed strategically side-by-side create fascinating juxtapositions of slapstick humor, reminiscent of Monty Python. Ear of God is the culmination of Jack Hertz's "Eye of God" modern musique concrete series. Now available are 40 tracks including all five releases in one collection with a bonus track. 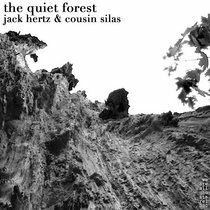 Jack into recordings composed from found sounds, field recordings and oscillators in the classic musique concrete style. This collection is dedicated to Pierre Henry (1927 - 2017). 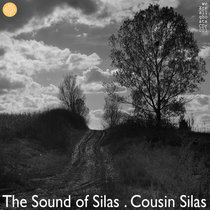 Many of the the sounds used on this album were from sources found on the Freesound.org archive. 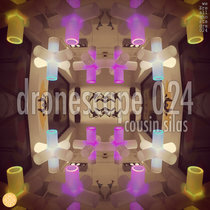 Additionally, various oscillators, circuit bent devices, mobile apps and field recordings were employed in these recording.